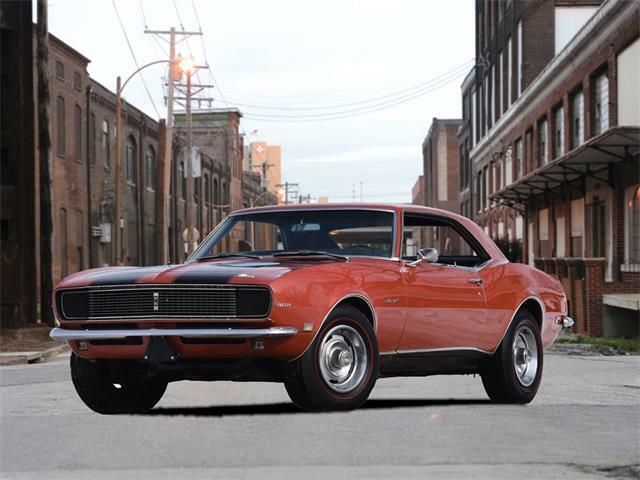 This year marks the 50th anniversary of the legendary Camaro, an event being celebrated at the Amelia Island Concours d’Elegance in March. 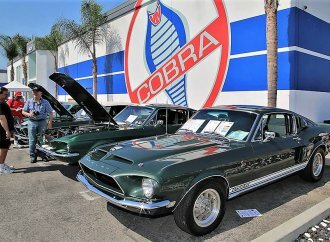 This year marks the 50th anniversary of the legendary Camaro, an event being celebrated at the Amelia Island Concours d’Elegance in March. 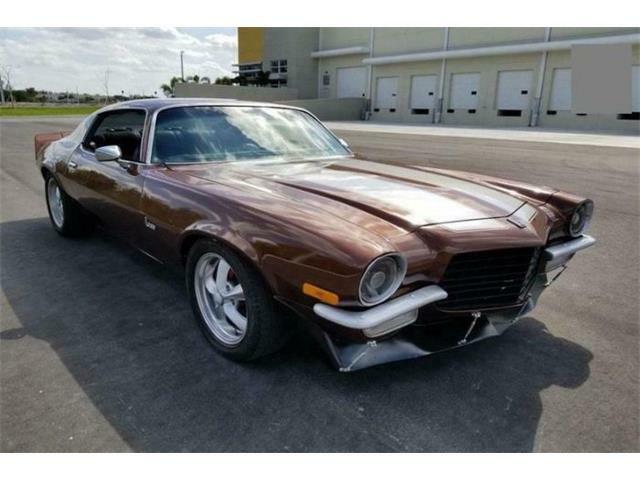 With that in mind, the Pick of the Day is a 1974 Chevrolet Camaro Z28 located in Fairfield, Ohio. 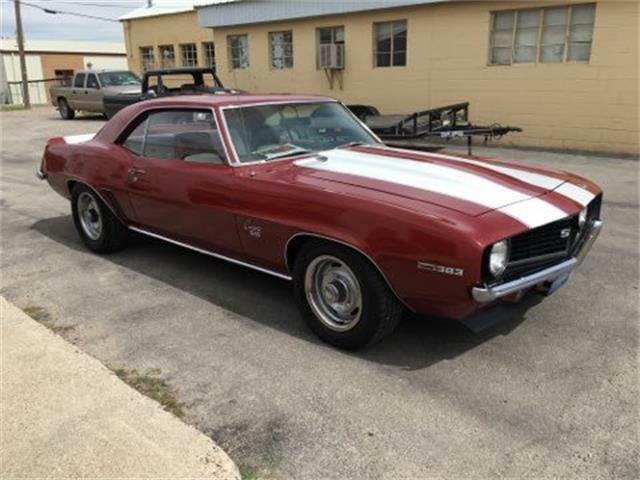 Model year 1974 was a watershed time for cars in the U.S. with new federal emissions and safety regulations. It was also the year that Ford delivered the downsized Mustang II and really started focusing more on economy than performance. 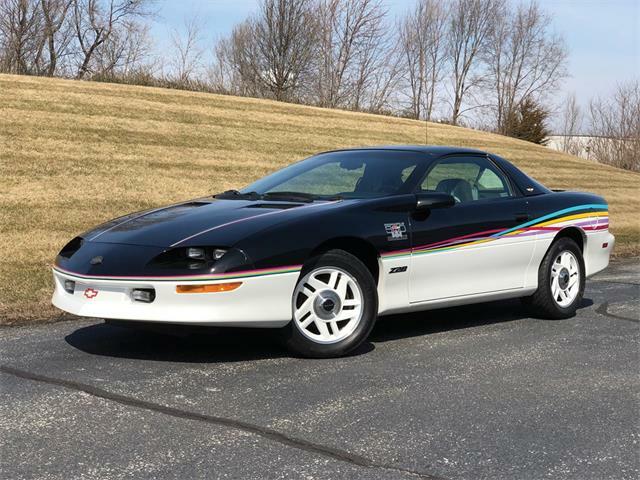 Happily, Chevrolet did not follow suit and still offered the full-size Camaro with the V8-powered Z28 version for those of us who wanted a performance car. 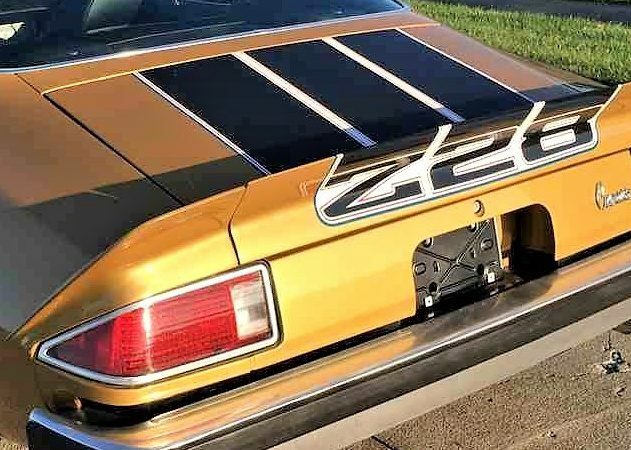 This Z28 has been pampered its entire life and is very original, according to the dealer’s ad on ClassicCars.com, featuring all-factory sheet metal and driven only 68,360 miles. 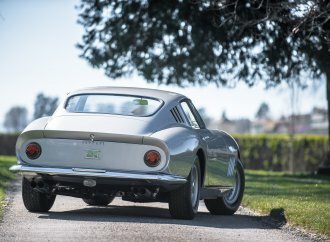 The ad goes into a great detail about the car, and notes that the 350 V8 is a replacement engine, enhanced with a performance cam. 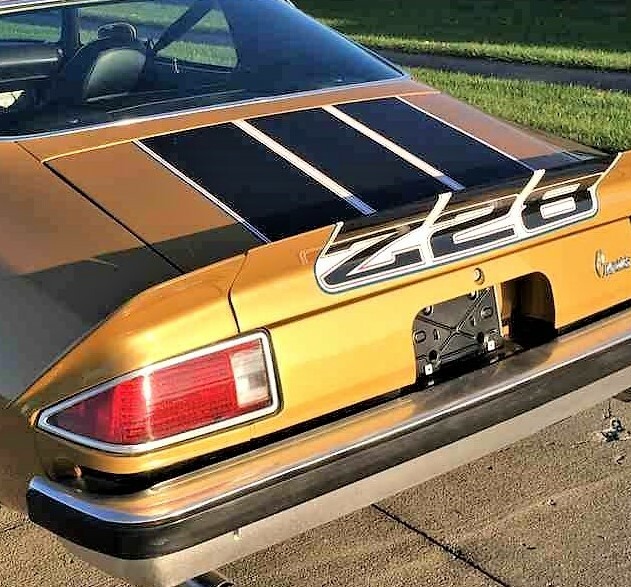 The car also has had a professional repaint in the original gold-metallic color with appropriate hood and trunk stripes, the seller says, with good sheet metal and panel fit. The car’s vulnerable front spoiler also in a good condition, which is a rarity. 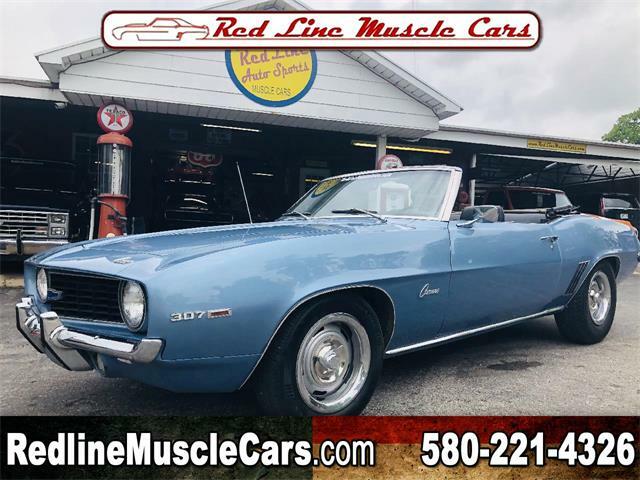 The Z28 retains its original five-spoke mag wheels shod with BFGoodrich T/A radials. 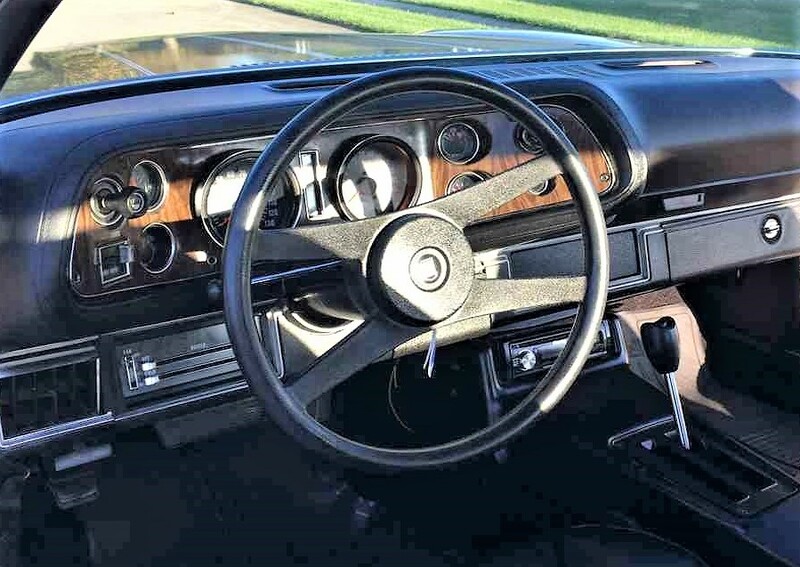 The interior of the Z28 looks good and appears to be largely original. 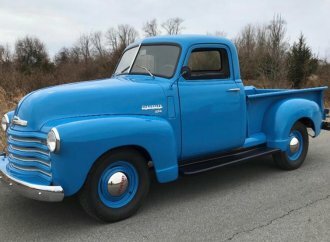 The replacement Chevrolet 350 engine is the only real negative, which would keep it from being a Camaro club national show winner, but it still would be great for rallies, cruise-ins and local car shows. 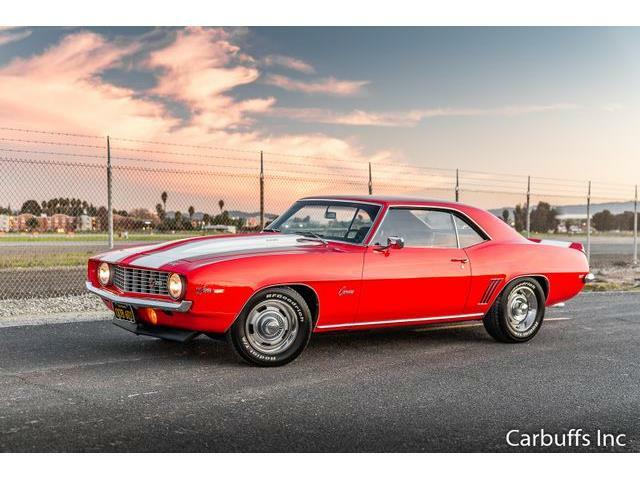 The ’74 Z28s are getting harder to find, and one as nice as this example is not something that comes up for sale every day. 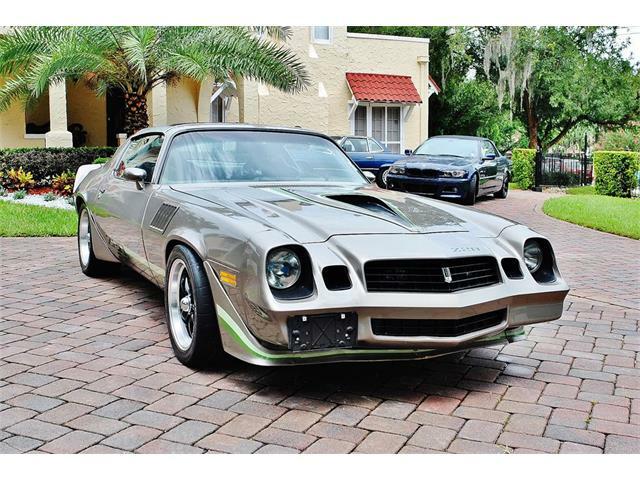 I owned a 1974 Z28, and from behind the wheel, they do everything you’d want a pony car to do, and they do it well. 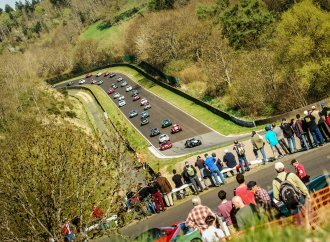 They are sort of American GT cars and while not offering strong straight-line performance, they do handle nicely. 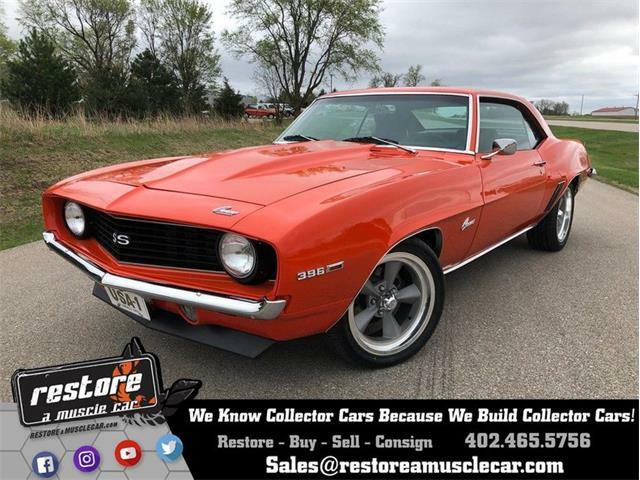 The styling on these second-generation Camaros looks better to me every year, and the market for them has gone up quite a bit in the past few years. 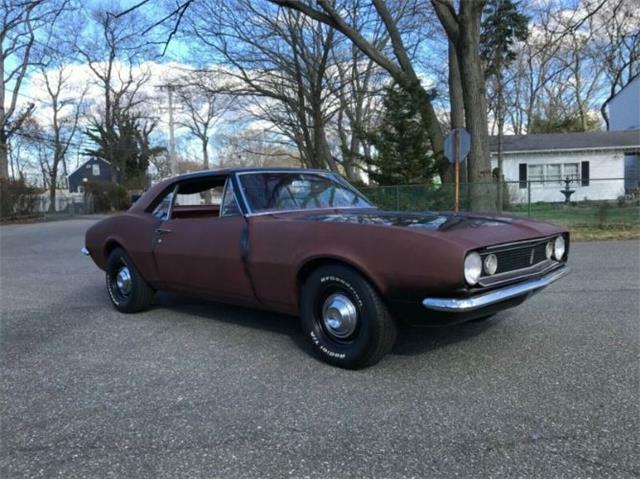 A nice thing about classic Camaro ownership is that parts are readily available, and they tend to be inexpensive. These are simple cars that can be maintained by their owners using a standard set of hand tools and a manual. 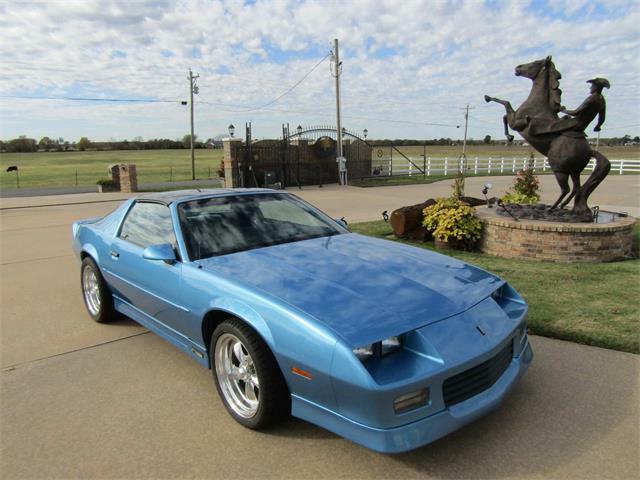 This Z28 has an asking price of $20,900, which seems like a lot of car for the money. This would be a great one to drive to Amelia Island in a couple of weeks for the big birthday bash.